There are a number of agencies that our Team works in partnerhsip with, to deliver our Alchemy Business Mentoring Programme. Alchemy is our business support of last resort, when all other avenues and current programmes have been explored, and in this case, we may be able to provide a bespoke solution to your needs. 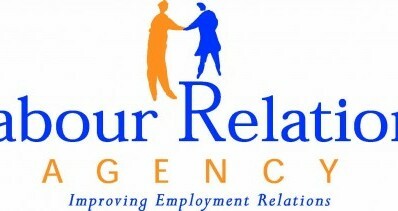 We will help direct you to the appropriate agency when you make your Alchemy enquiry. Or please see details below on each partner. Please also see the sidebar links for details on current programmes and opportunities with our business support partners. They have a friendly team of Business and Enterprise specialists who have great expertise in starting up and growing businesses, committed to providing you with confidential support to help you to get your business off the ground or take it to the next level. They also have a wide range of industrial, retail and office units to let in Coleraine, Kilrea, Ballymoney and Ballycastle with flexible lease terms. Roe Valley Enterprises Ltd (RVE) is a local enterprise agency in the Causeway Coast & Glens council area. The company is a not-for-profit organisation with charitable status, which works for the benefit of the local community by supporting small business and community enterprise and playing an active part in business development at local, regional and national levels. 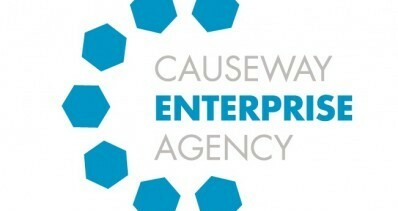 Since it's inception, the agency has earned the reputation of being a key player in economic and business development within the small business sector in the Limavady area, through the provision of a varied range of services and consultancy. The agency is staffed by a small team of dedicated personnel who offer a high level of business experience and professional competence. Covering Limavady, Ballykelly, Drumsurn, Dungiven and Greysteel areas of our Borough, with specialisms serving all of Northern Ireland, including the Foodovation Centre. 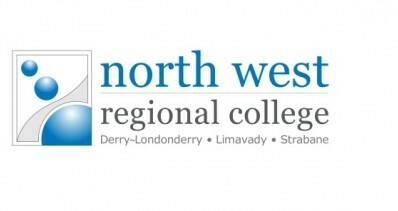 The NWRC Business Support Centre (BSC) manages the College’s engagement with industry. They provide support to business through training and upskilling and assisting businesses to source funding to undertake innovation and research and development. Once they assist companies to secure the fundingm they then work with the companies to deliver tailored solutions, through their technical consultants and College academic staff. Covering Coleraine, Ballymoney and Ballycastle areas of our Borough, with specialisms serving all areas of Northern Ireland. 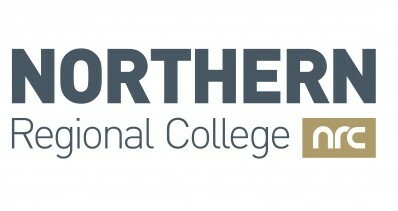 Northern Regional College can provide advice and help with access to funding that may be available to you, such as Apprenticeships, Higher Level Apprenticeships, Youth Training, Skills Focus, Assured Skills, InnovateUs, Invest NI Innovation Vouchers, Knowledge Transfer Partnerships and InterTradeIreland’s FUSION. The Department for Communities provides support for Jobseekers through the Employment Service and Careers Service based at Jobs and Benefits Offices/JobCentres and resource centres. Support is also provided for people with disabilities through the Disability Employment Service and Occupational Psychology Services. Invest NI offer support for business with export potential, in a number of areas including starting a starting a business, skills development, finding new markets, product development, finding funding and developing strategy. InterTradeIreland helps SMEs across the island by offering practical cross-border business funding, intelligence and contacts.